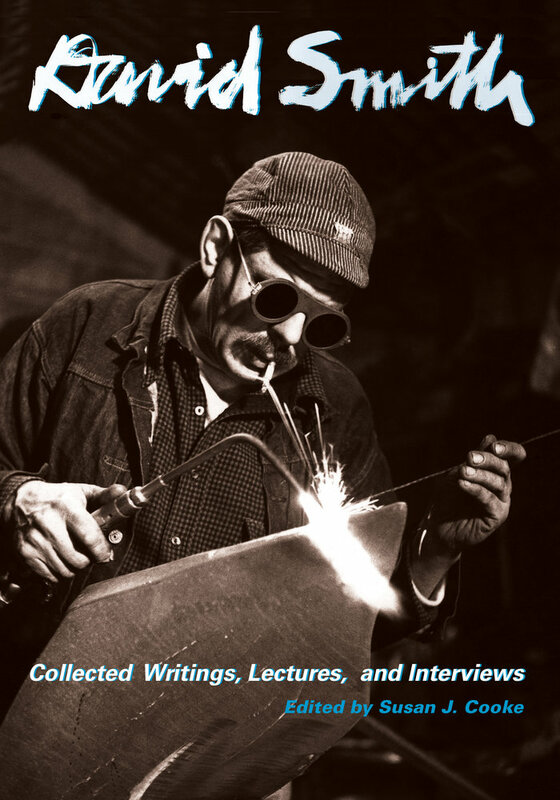 This comprehensive sourcebook is destined to become a lasting and definitive reference on the art and aesthetic philosophy of the American artist David Smith (1906–1965). A pioneer of twentieth-century modernism, Smith was renowned for the expansive formal and conceptual ambitions of his broadly diverse and inventive welded-steel abstractions. His groundbreaking achievements drew freely on cubism, surrealism, and constructivism, profoundly influencing later movements such as minimalism and environmental art. By radically challenging older conventions of monolithic figuration and refuting arbitrary distinctions between painters and sculptors, Smith asserted sculpture’s equal role in advancing modern art. This compilation of Smith’s poems, sketchbook notes, essays, lectures, letters to the editor, reviews, and interviews underscores the ways his writing articulated his private identity and promoted the social ideals that made him a key participant in contemporary discourses surrounding modernism, art and politics, and sculptural aesthetics. Each text is annotated by Susan J. Cooke with historical and contextual information that reflects Smith’s process of continually reviewing and revising his writings in response to his evolving aspirations as a visual artist. Susan J. Cooke is Associate Director of the Estate of David Smith. Formerly an Associate Curator at the Whitney Museum of American Art, New York, she is the author of essays on David Smith, Jean Dubuffet, and Ralston Crawford.